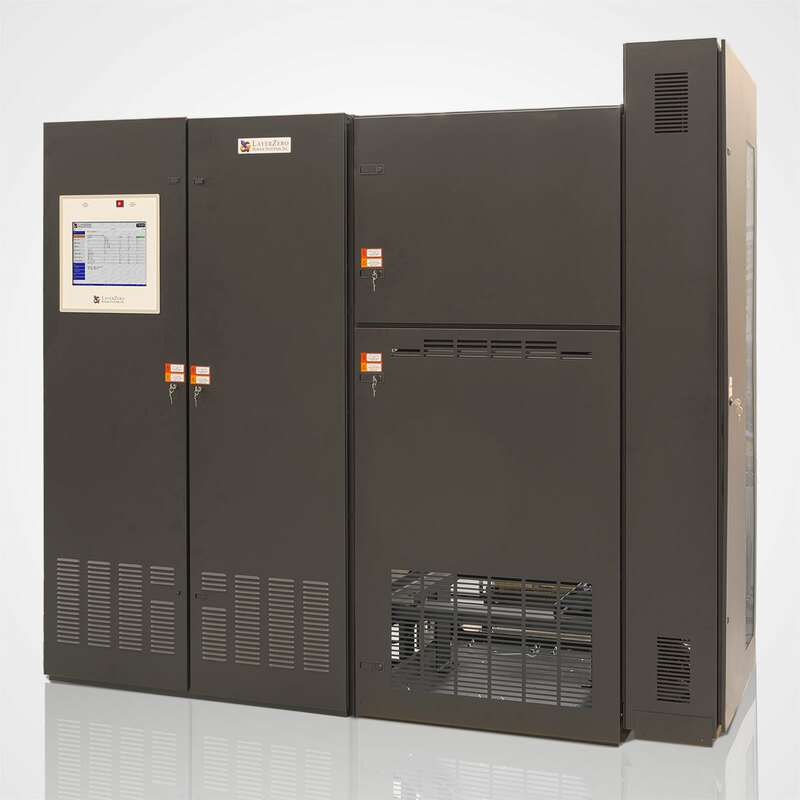 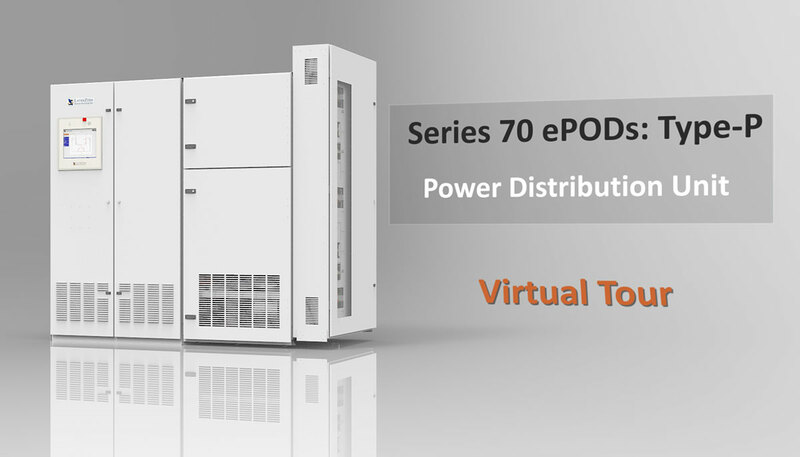 The Series 70: ePODs Type-P is a web-enabled Power Distribution Unit (PDU) with a Static Transfer Switch On The Primary Side Of The Transformer With Distribution. 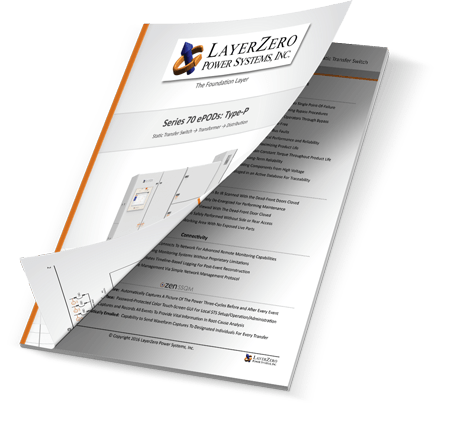 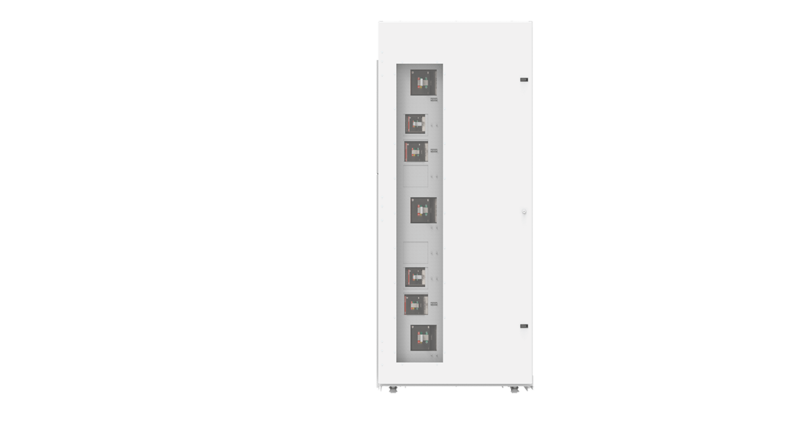 The Series 70: ePODs Type-P is a MIMO Configuration (Multiple Inputs, Multiple Outputs), accepting two or three inputs and up to twelve subfeed circuit breakers. 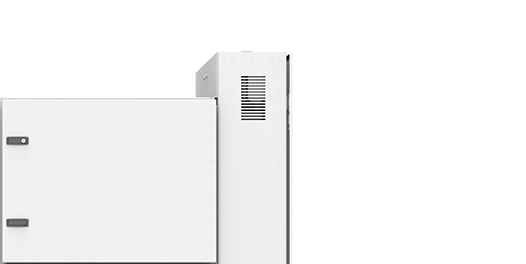 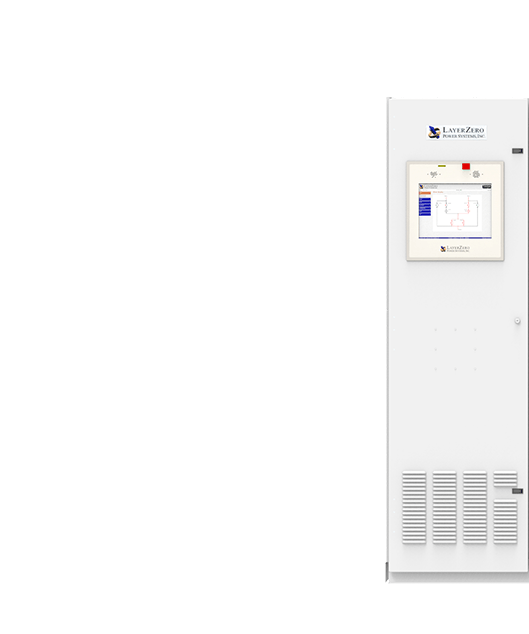 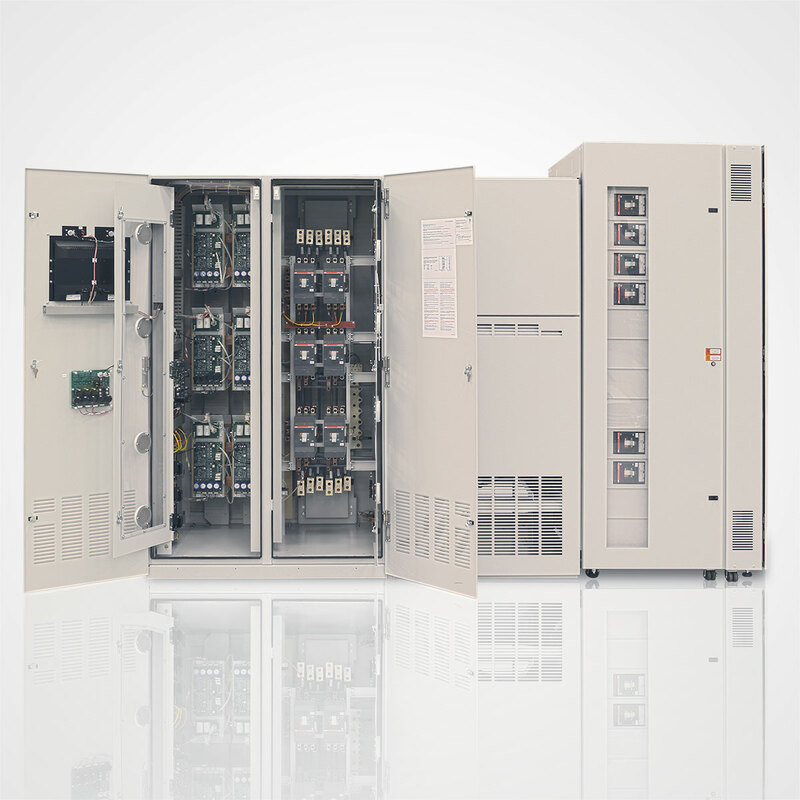 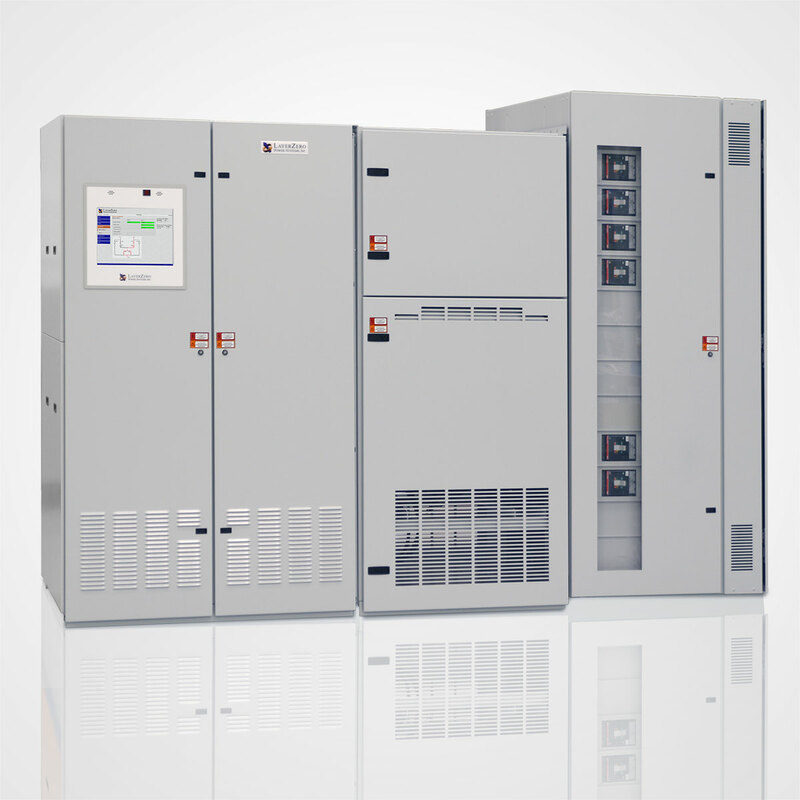 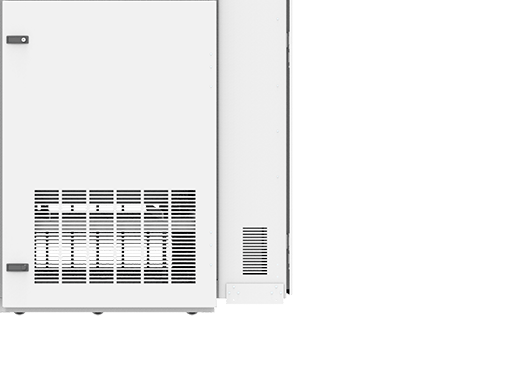 The Series 70 ePODs: Type-P Power Distribution Unit contains a Static Transfer Switch,Transformer, with Subfeed Distribution.